Some of the best childhood memories are the ones that you don’t even necessarily plan out, they just happen. Like that one night when your mom woke up at 2 in the morning because the family decided to go on a spontaneous weekend getaway. And then there are others that are more planned out, like setting up a campsite in the backyard or going to a water park and riding the zip lines or some other kind of family adventure. 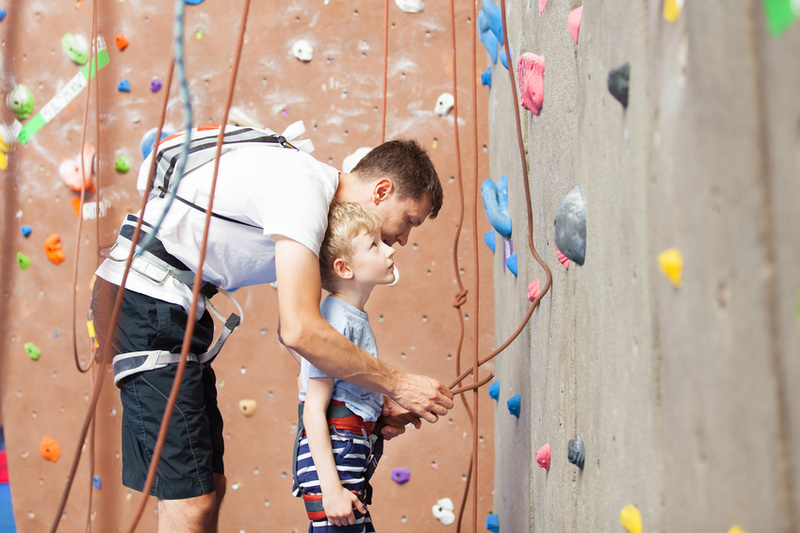 Here are a few ideas of ways that you can make memories with your kids and still stay close to home.